Above, direct mail oversized postcard for 10,000 addresses. 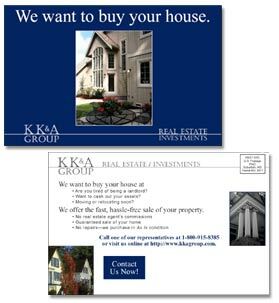 Part of advertising and branding campaign for Kevin Kramer & Associates. 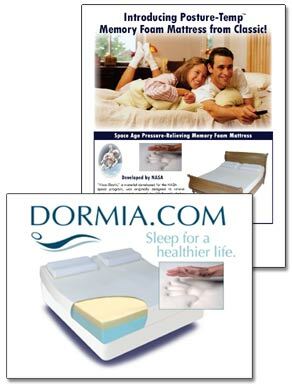 Sell sheets and ad pages for specialty sleep products. Also created were catalog pages for the Sears catalog and advertising pages for Bedroom Magazine. Yes, that's my hand.